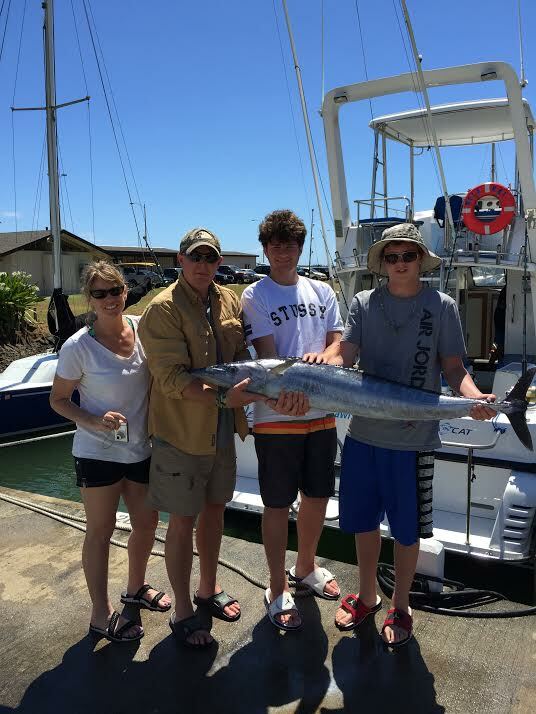 C-lure Fishing Chaters Kauai Hawaii: Wahoo! Wicked Ahi! Mele Kai Magic! Catch & Release, I love June Fishing on Kauai! First trip in June! Awesome!